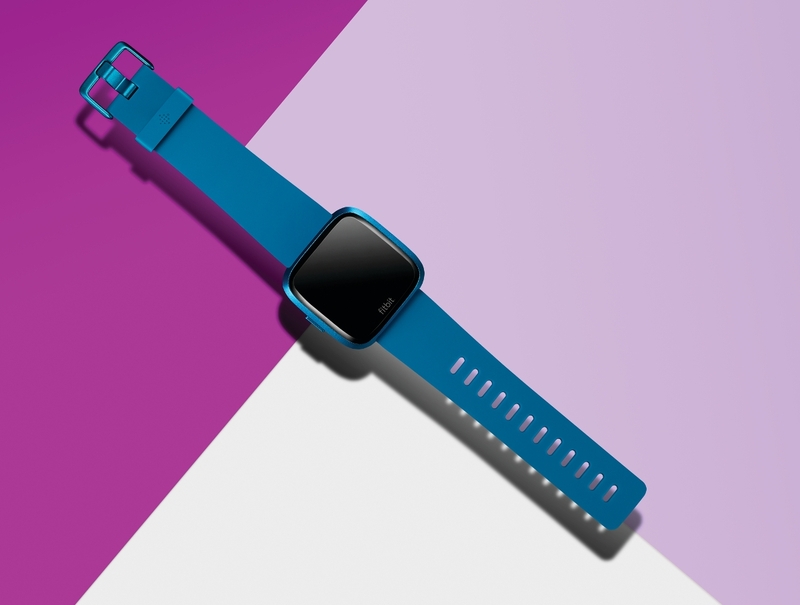 FITBIT, the leading global wearables brand, announced the availability of new products—Fitbit Versa Lite Edition™, Fitbit Inspire HR™, Fitbit Inspire™, and soon to be launched, Fitbit Ace 2™—last Wednesday. Designed to help make health and fitness accessible to more consumers across the globe, customers can choose the best device for their own journeys with leading health and fitness features at an affordable price. Of course, Fitbit goes beyond just devices; their platform offers users engaging software features, access to their holistic data, and connection to one of the largest global health and fitness social networks. This helps to drive positive behavior change, so you can get that extra push from people all over the world who are in the same journey as you. Fitbit will also soon launch a major redesign to the Fitbit app so users can further personalize their dashboard, better understand their data, discover new content, and connect easier with others on Fitbit’s social community. Building on the success of the Fitbit Versa™ family of devices, Fitbit Versa Lite Edition™ is an everyday smartwatch with most of the core fitness and smart features Versa is known for: automatic activity, PurePulse® 24/7 heart rate and Sleep Stages tracking, 15+ goal-based exercise modes, connected GPS, smartphone notifications, apps, 4+ day battery life, and relative SpO2 sensor, which has the potential to estimate changes in blood oxygen levels and help track new health indicators about health like sleep apnea. It features a simple one-button, lightweight, swim-proof design in new bold color choices for the young (and the young at heart). 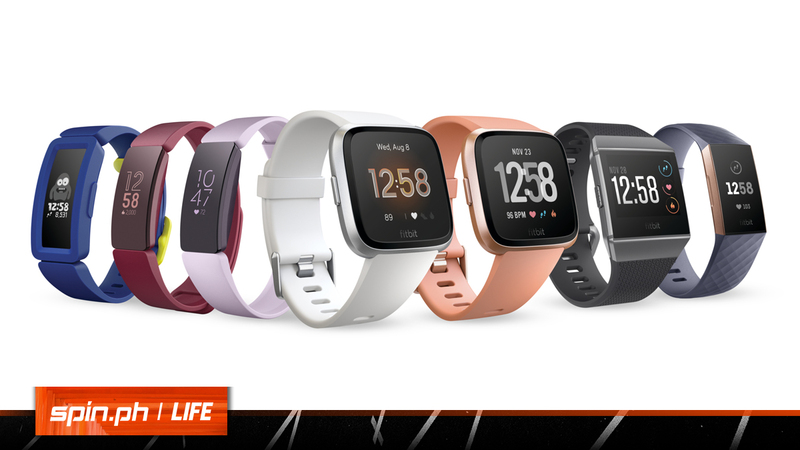 At PHP 10,390, Versa Lite Edition is Fitbit’s most affordable smartwatch yet, for users who want an attractive, versatile, and easy-to-use device with core features, actionable insights, and personal guidance to motivate them to improve their health. 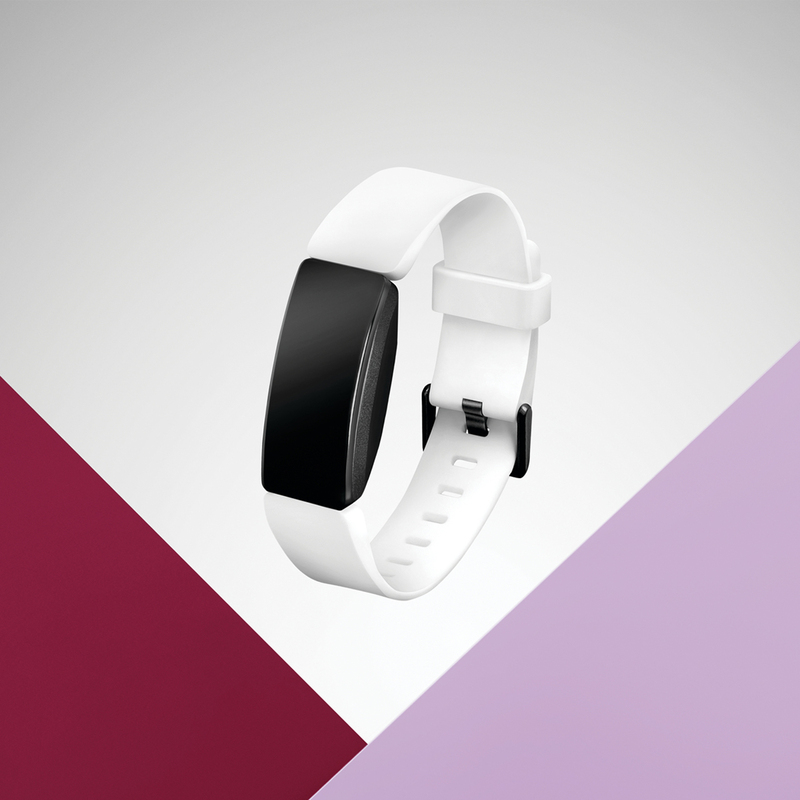 Fitbit Inspire HR™ is the brand’s most affordable and stylish 24/7 heart rate tracking device at PHP 6,290. It packs all-day automatic activity, exercise and Sleep Stages tracking, with 15+ goal-based exercise modes, connected GPS, and Relax guided breathing in a stylish, slim design. For consumers who are new to wearables and want an even lower-cost, easy-to-use tracker, Fitbit Inspire™ is available at PHP 4,590. It has the essential health and fitness features to help consumers stay motivated, including automatic activity, exercise and sleep tracking, goal celebrations, Reminders to Move and timer, and stopwatch apps to help users stay on track. Both products have a new modern, comfortable and swim-proof design with a touchscreen display, smartphone notifications, and up to 5 days of battery life. And yes, that’s for day to night wear. For the kids, there’s Fitbit Ace 2™. It helps kids ages 6+ learn healthy habits at an early age and encourages them to spend more active time with family and friends. Ace 2 has a new swim-proof design as well as a bumper to protect the screen during kid-related activities all day long. It’s available in fun and bold kid-friendly colors and accessories that include patterned designs. Ace 2 debuts new animated clock faces, motivating challenges to keep kids moving, and colorful avatars and cover photos to personalize their profiles within the Fitbit app. Additionally, parents must create a Fitbit family account in order to set up Ace 2 with their child’s account which helps them stay on top of their kids’ activities. The Fitbit app will soon also receive a major redesign, giving users more ways to personalize their health journey on Fitbit. The new design will make it easier to view and understand their health and fitness stats, log data, discover new content, see their progress in Challenges, and better connect with Fitbit’s large global health and fitness social community. The update also adds Fitbit Focus, a new section found at the top of the dashboard that delivers relevant insights, messages and tips to keep users engaged, informed and motivated.